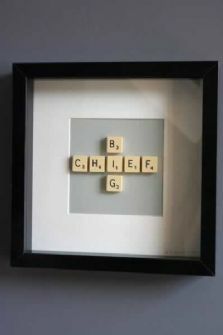 Finding little retro treasures always brightens my day, and these are the perfect flat warming gift especially if they can be personalised hand-made and recreated. 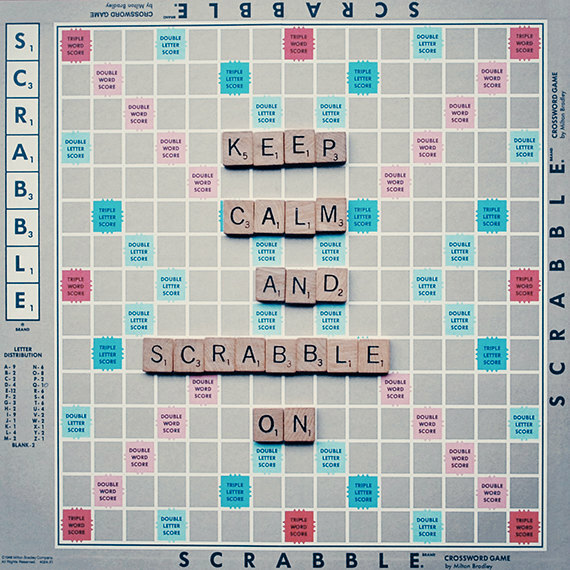 These little scrabble quote photography prints were the real inspiration, which are available from Etsy (another countless hours spent in this site) seller RetroLovePhotography for $15! Bargain! When I stumbled across these frames, I was certain I could construct them with a little trip to Ikea later. Don’t compromise on style when you want to have a little bit of fun. 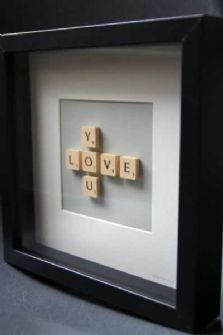 Brigitte Herron has designed these pictures using original scrabble pieces, which are on sale at www.rockettstgeorge.co.uk for £59. 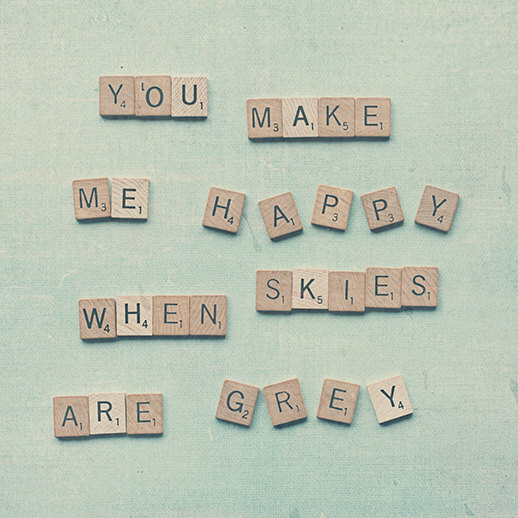 A rhyme sung by my Mumma to me as a child! 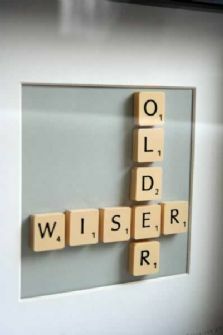 What a gorgeous nursery room wall image! 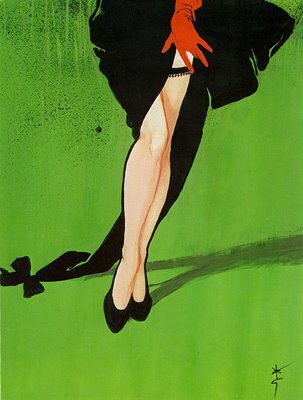 Rene Gruau (1909-2004) one of the greatest fashion illustrators ever to have lived and an ultimate favourite of mine. 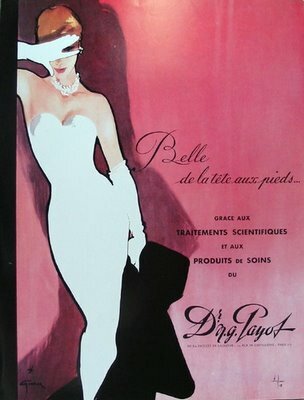 No one paints beauty and elegance like him, being commissioned for numerous vogue covers the legendary Gruau’s work embodies all that I love about the fashion illustration world. 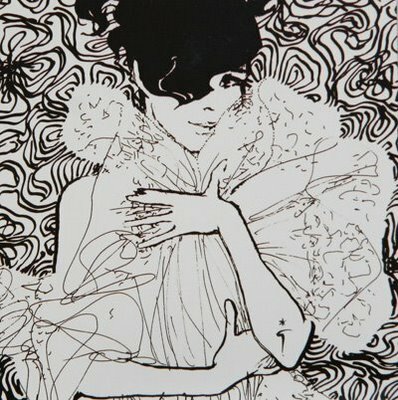 The integrity flirty but innocent figure surrounded by waves of flowery lines; the woman appears to be naked but the background creating a busy feel she doesn’t become explicit but feminine and mysterious. And my favourite element is all in black and white. Gruau has an art of capturing sophistication in a playful and provocative way. The bold coloured backgrounds trademark his work with striking quality. 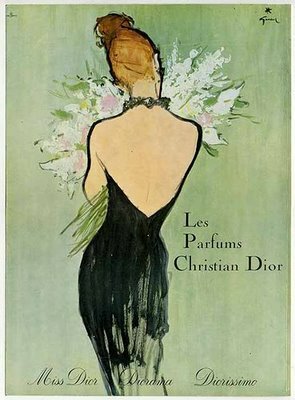 When creating fresh and original advertising fashion images, what’s more glamorous then vintage paintings by the industry’s icons.